I hope you are having a wonderful weekend and counting down to the Easter Break. 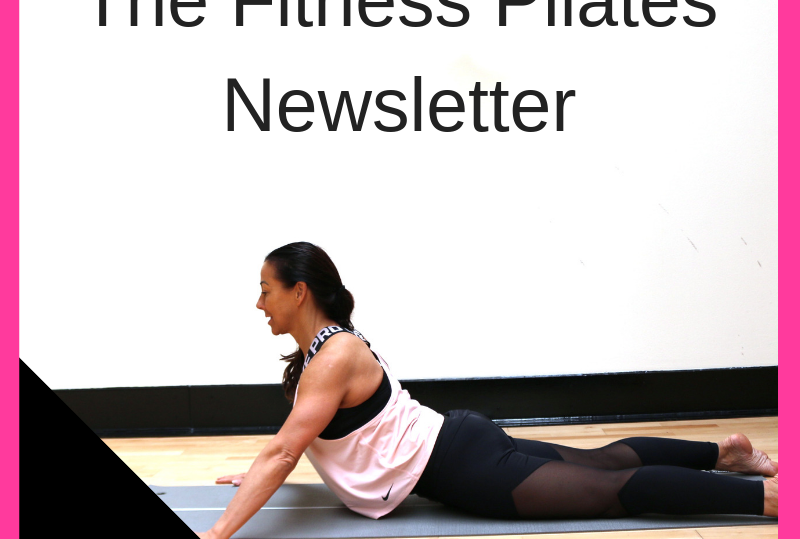 This weeks newsletter features a new Warm Up and Proprioception mini-workshop video to improve balance, stability and body awareness. I use a rolled up matt to create an unstable surface. A simple tweak to prepare the body for your class is a new way. 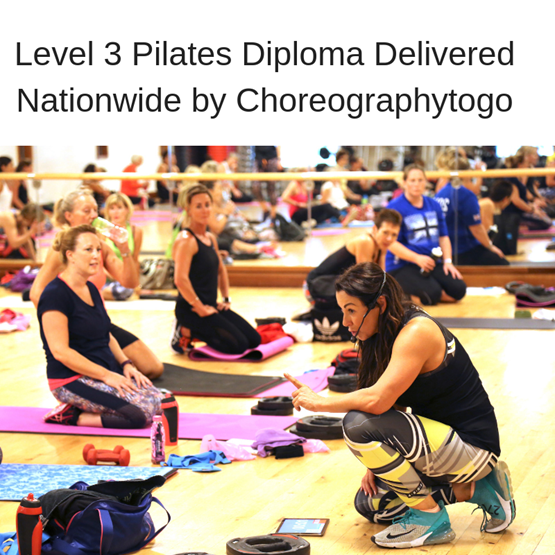 There are so many functional and creative ideas that can be incorporated into the FP experience, to enhance the client’s strength, mobility, agility, flexibility and stability. Here are Month 1 5 videos. 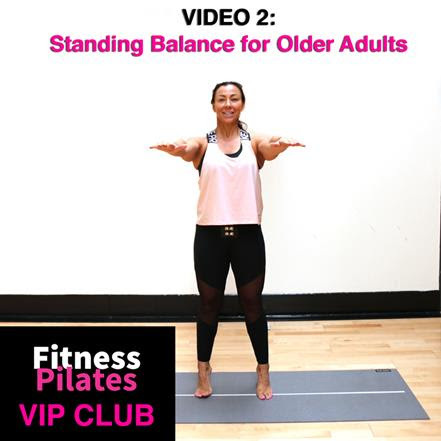 Partner Pilates For Advancing, Spotting, Coaching and FUN! Dazzling warms ups and super cool downs. 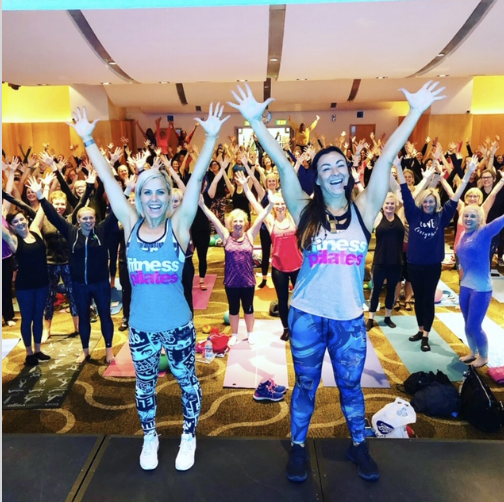 Fitness Pilates Meditation and Breathing. 17/18/19 January 2020 Bristol David Lloyd Westbury Times To be Confirmed.